The Kickstarter Has Launched! And Funded in 9 Minutes! It's finally time! 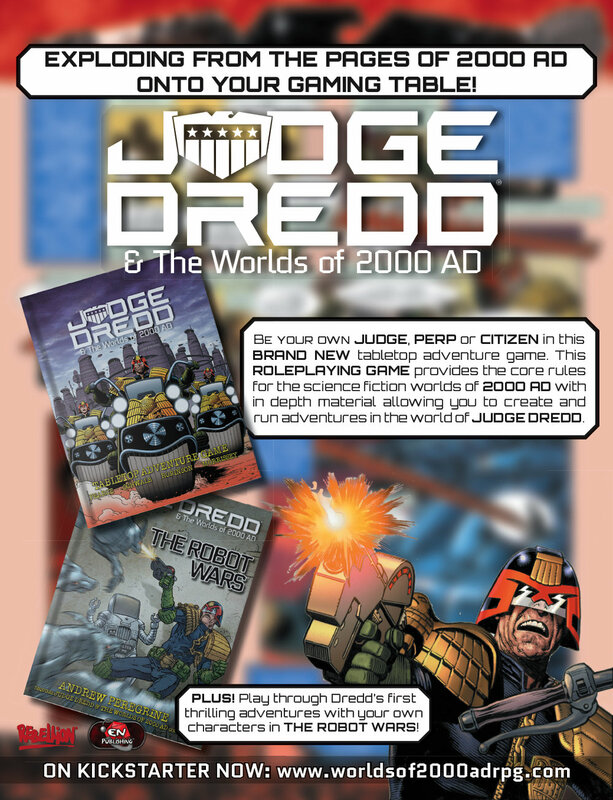 The Kickstarter for the Judge Dredd & The Worlds of 2000 AD tabletop roleplaying game has launched - and it funded in nine minutes! Click on the image below to back the Kickstarter!